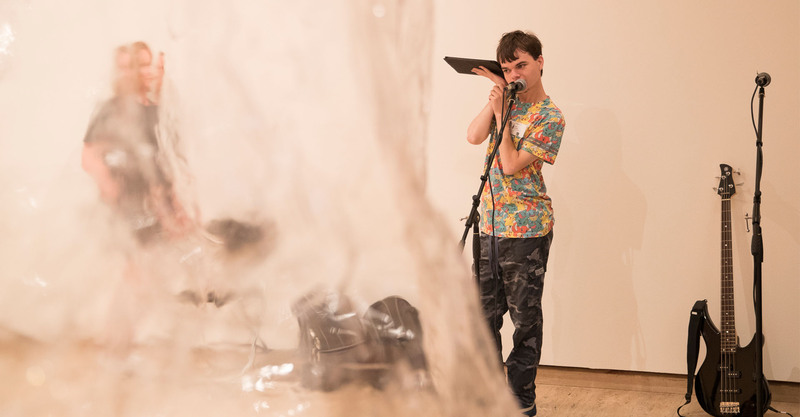 Club Weld is a skills and creative development program for musicians on the autism spectrum. 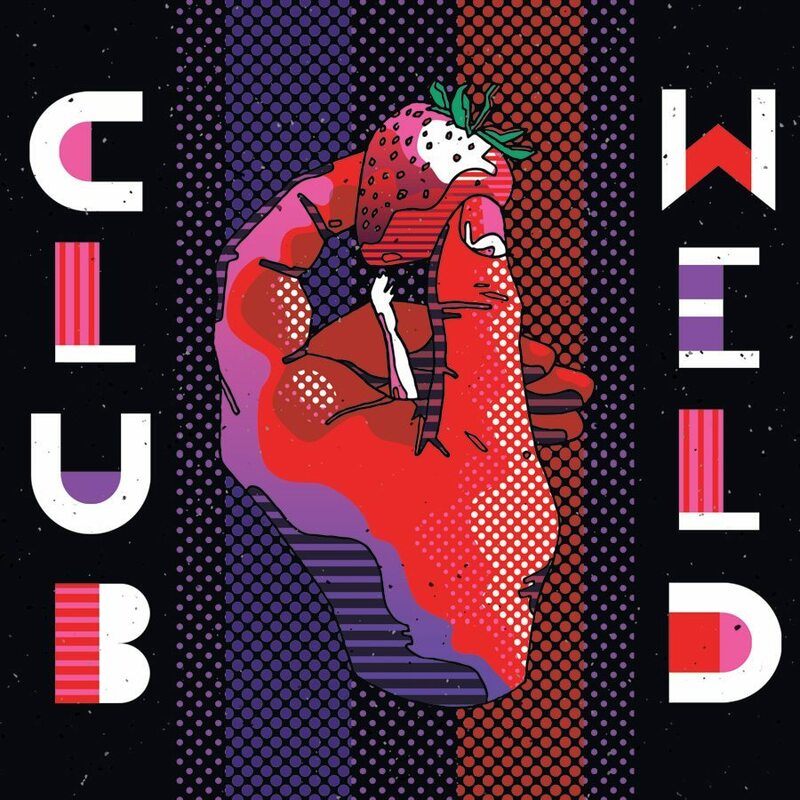 Led by specialist facilitator/collaborators and supported by arts, industry and philanthropic partnerships, Club Weld is unique, providing weekly supported studio sessions; live performance, recording, broadcast and cultural development opportunities. Club Weld continues into 2018 with a focus on digital and live music production and creation. 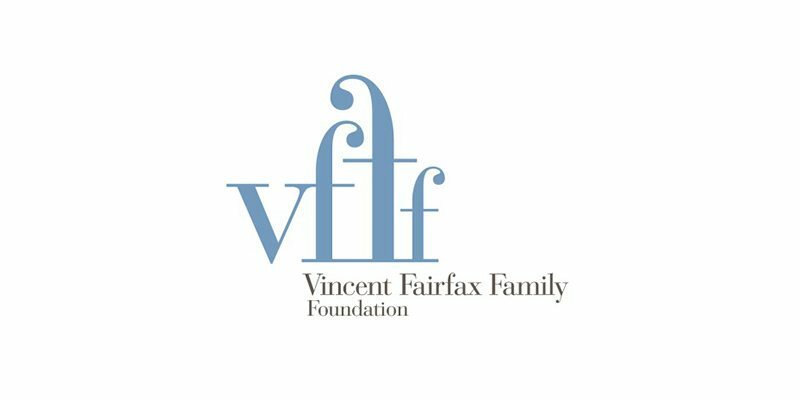 During 2017 Club Weld musicians spent three days playing, recording and collaborating on tracks with Rainbow Chan, George Nicholas and Eugene Ward as part of the Vivid Live program. 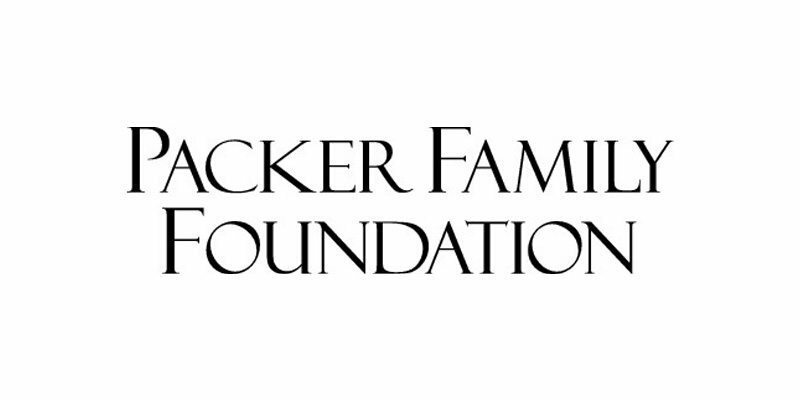 The six-track album produced can be found HERE, along with full project details. In 2016, finishing off their second year, Club Weld released their self titled debut EP via their Bandcamp page. Released physically and digitally the 5 track EP features music written, performed and recorded at Club Weld. This includes a mixture of influences ranging from Avant Pop like Kate Bush to Kraut Rock and Industrial experimentalists Throbbing Gristle and Can with a bit of abstract Punk-Blues thrown in for good measure. 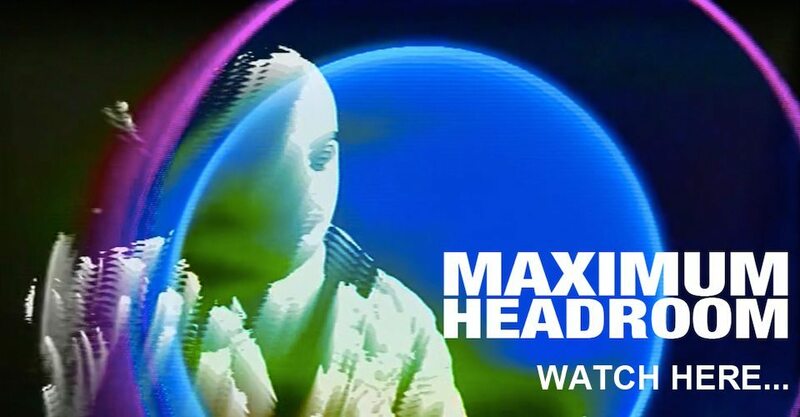 Accompanying the release are 3 music videos produced under the banner MAXIMUM HEADROOM, directed by acclaimed video artists Alexander Smith and Heath Franco. The videos mirror the group’s eclectic influences with Smith and Franco’s experimental style using a variety of 80s analog video equipment. 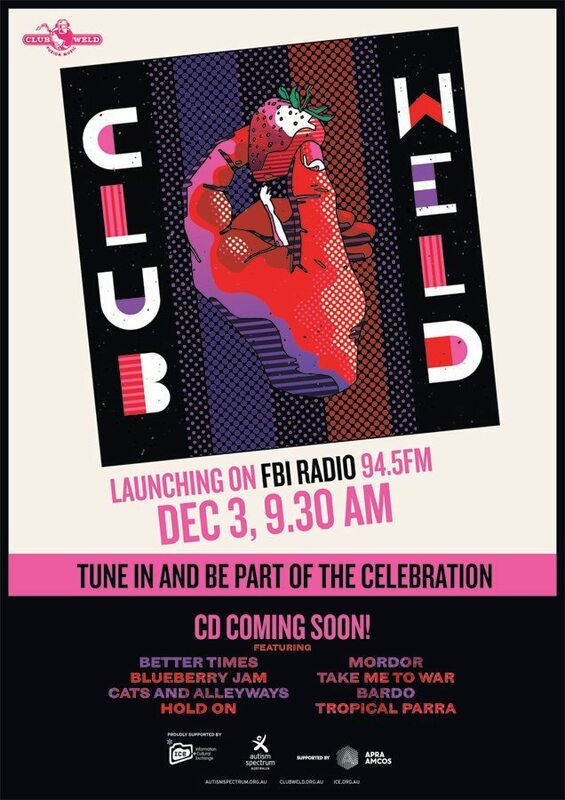 Club Weld’s EP launched 3rd December 2015 to coincide with International Day of People with Disability, via Sydney’s FBI Radio 94.5FM. With off the wall guitar riffs, unique tunings and psychedelic synth and bass lines Club Weld proves they are making music that the current slew of indie musicians could only dreams of – weird, catchy and secretly soulful. 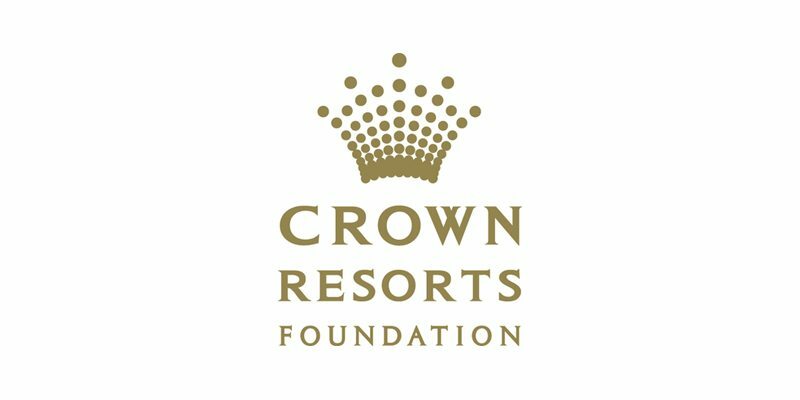 This project is funded by Crown Resorts Foundation, The Packer Family Foundation and the Vincent Fairfax Family Foundation.